After the Hoverboard Scandal – Which Brands Can You Trust? Remember just a couple Christmases ago when hoverboards were the gift to give? You may also recall the great debacle surrounding the products shortly after – a few of these self-balancing scooters had electrical shortages and caught fire, making national headlines and worrying parents who had bought them for their kids. The Sports Techie community blog believes in safety first when it comes to sports tech. 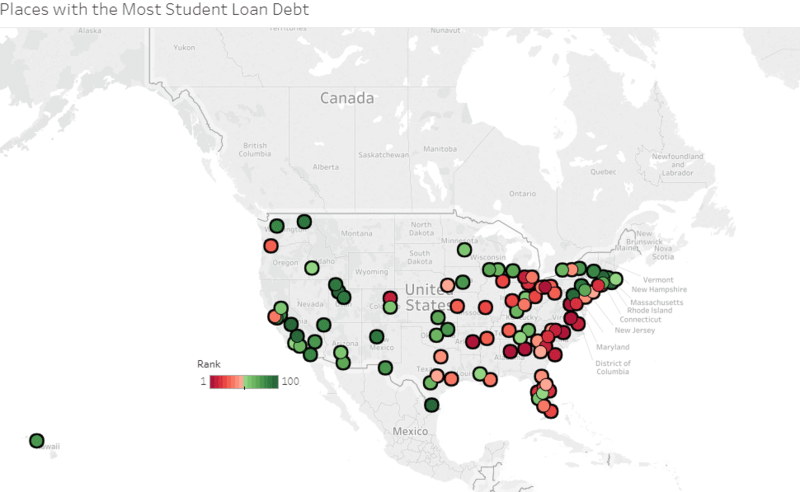 Student loans debt reached $1.5 trillion in the United States and the Southeast has a large portion of it according to a study by Lending Tree provided to the Sports Techie community blog. 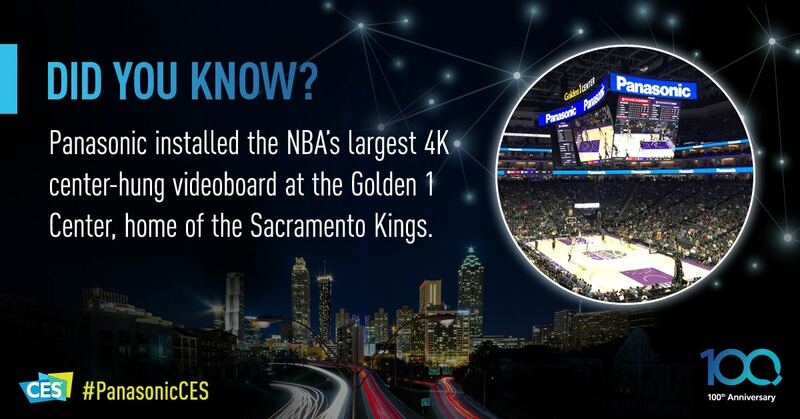 Sports and tech make such a good team that they influence each other every moment. While drones develop into new shapes and technologies, their prices also lower for the end customer. Sports enthusiasts – such as you and us – now can use the best drones in so many ways that they even become players in specialized competitions. Drones influence the way we see and even practice our hobby. Some of the best drones can capture matches and championships from unique perspectives. The Sports Techie community blog adheres to responsible drone flying and usage. 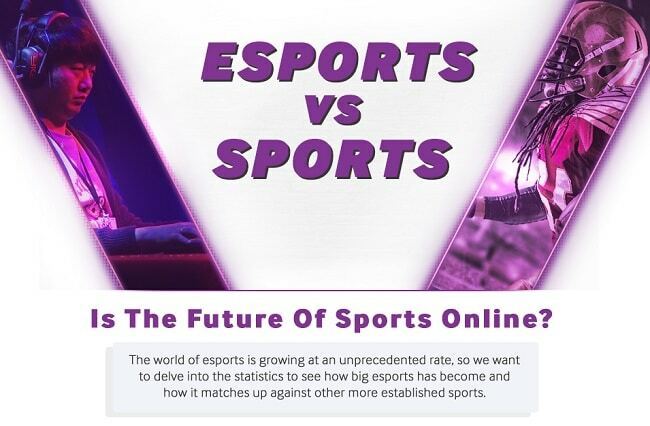 Esports v Sports – Is the Future of Sport Online? The Future of Sports Online by Betway. Why is Golf the Sportsman’s Sport? How many times have you seen pictures and/or videos of top sportsmen and women of other sports on the golf course? 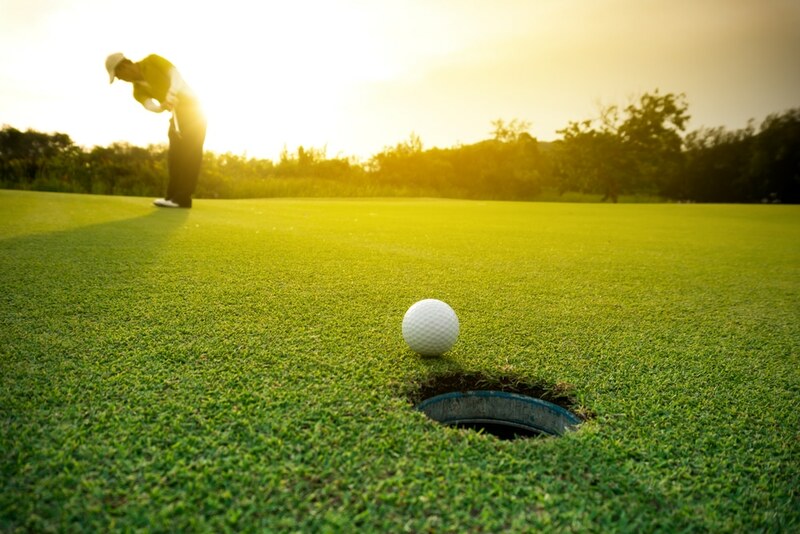 Be it Formula One world champion Lewis Hamilton, England and Tottenham Hotspur soccer star Harry Kane or five-time Super Bowl-winning quarterback Tom Brady, it seems that golf truly is the sportsmen’s sport of choice. It is no secret that golf is a popular pastime amongst many professionals, and it seems that is also true for elite athletes. Not that golf, in itself, isn’t a gruelling sport all of its own, but its relaxed and gentle pace allows athletes to remove themselves from their high-octane careers. 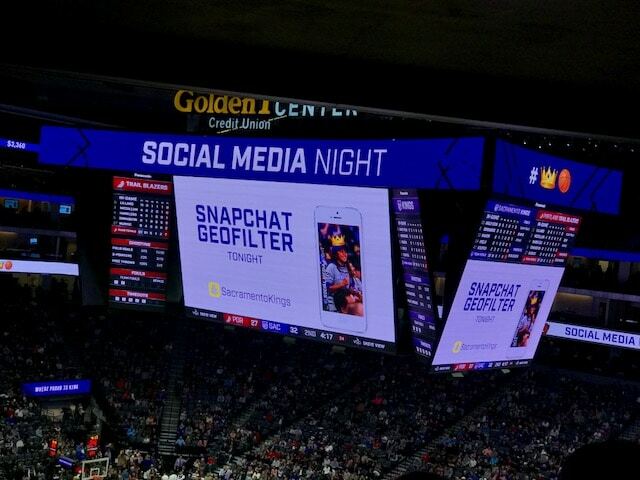 From Social Media night content, to Kiss Cam, to the Noise Meter, to promotions about upcoming games and shows, this giant video display was both easy on the eyes and so lifelike, viewers tend to watch the video board more than the live action. 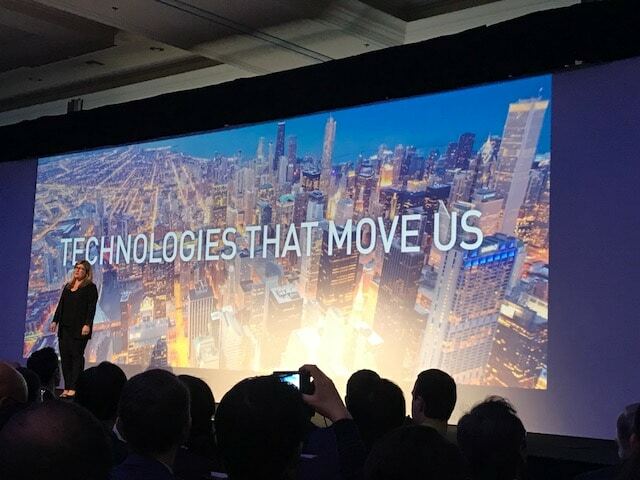 CES 2018: Panasonic Immersive Entertainment AR Projection And Mixed Reality Technology – Sports Techie blog. 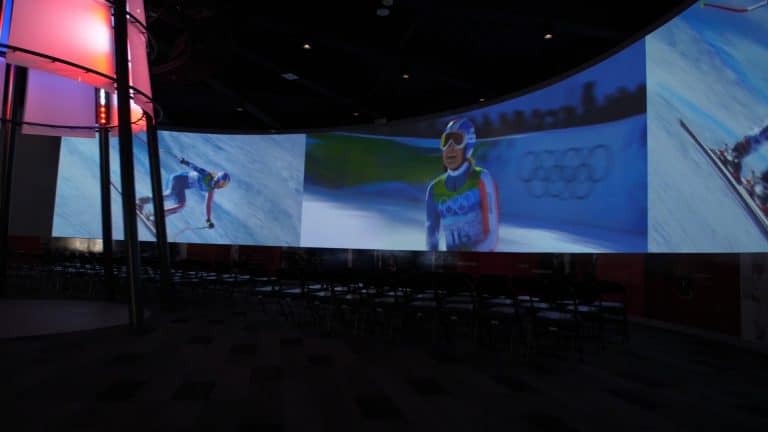 U.S. Olympic Training Center in Colorado Springs enhances the Olympic fan experience with Panasonic immersive technology. From streaming games online to becoming the top U.S. sports app, baseball is now easier than ever for fans to watch and interact with. In fact, MLB.com was the second-most viewed sports website in 2015.